Our gourmet gift ideas with filters to help you find the ideal treats ! 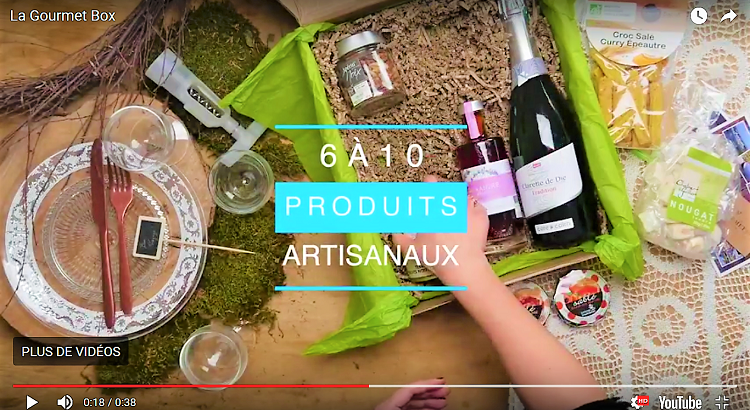 The online shop of La Gourmet Box with all our elegant gourmet gift baskets full of delicatessen made by the most select small artisan producers in France and Spain. With filters to help you in your selection process, you are sure to find the perfect gourmet gift!